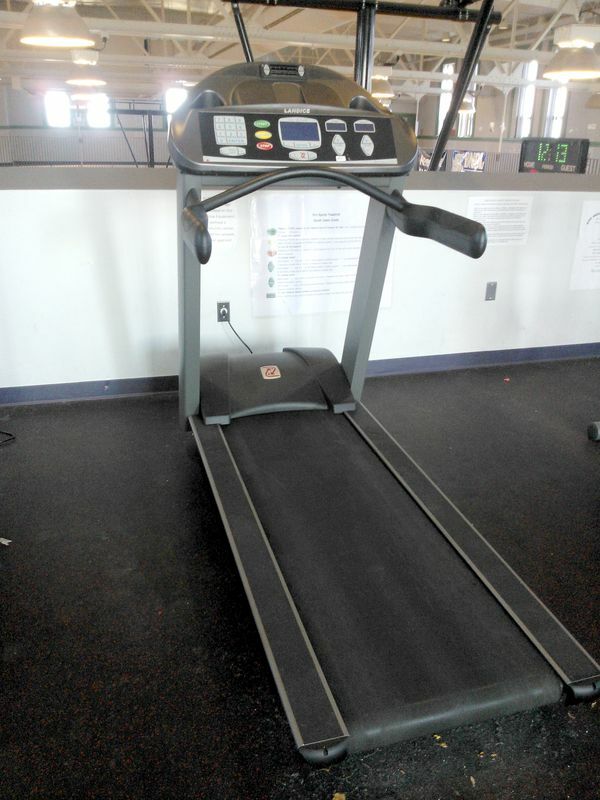 A limited amount of Commercial Grade fitness equipment, similar to what you find in a health club has been installed and activated. 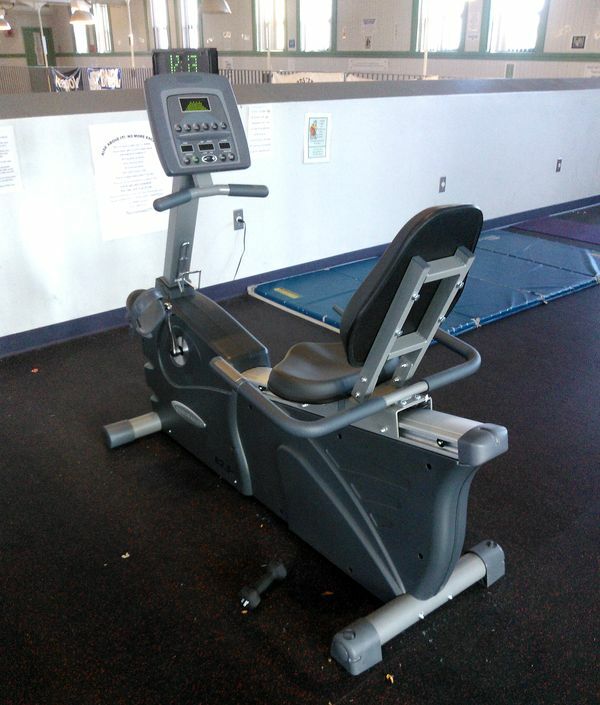 We have a treadmill, elliptical work-out unit, rowing machine, and recumbent bike. We also have a universal weight rack as well. The indoor walking track is 22-laps to the mile. No person under the age of 18 years is allowed on the 3rd floor or in the fitness area without the presence of a community center staff person, or without prior permission. 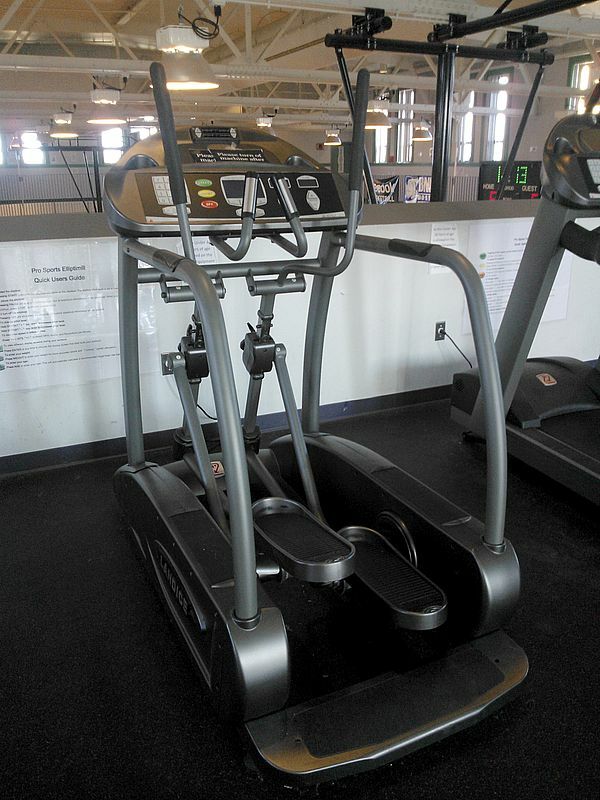 This is to assure that the fitness equipment remains in a state of good operation at all times. Parents using the exercise equipment or walking track with children are asked to keep your children off the equipment for their safety. 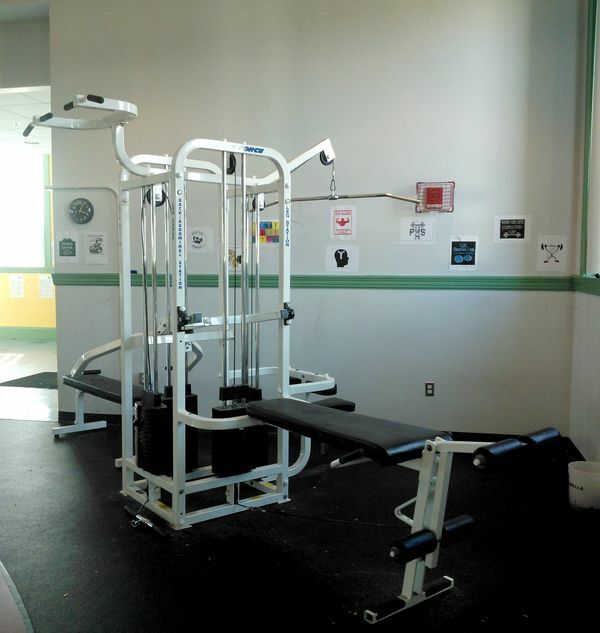 Equipment is provided by the Roslindale Community School Council, Inc. as a convenience to the community. A variety of hand weights in assorted sizes are also available for aerobic walking or as a supplement to work on other machinery. Magnetic safety key to the treadmill must be checked out and returned from/to the front reception desk. ** Please note... No trainer staff is provided. If you do not understand how to use any of the equipment, please refrain from using it.